Acupuncture is an ancient system of Chinese medicine now widely practiced in the West. It involves a thorough history, intake and comprehensive assessment. 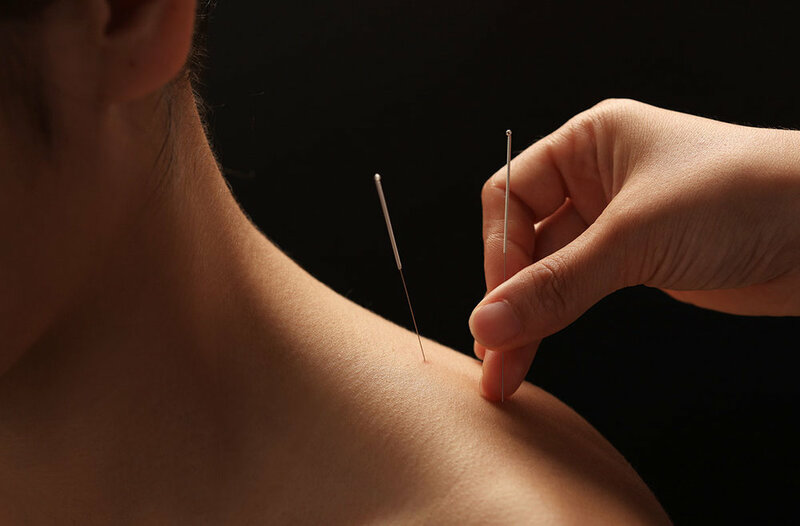 Acupuncture is the practice of inserting very fine needles in strategic spots throughout the body. Traditional Chinese medicine explain acupuncture as a technique for balancing the flow of energy or life force that flows through pathways (meridians) in your body. By inserting needles into specific points along these meridians your energy flow can be re-balance. Acupuncture focuses on treating the root or cause of the symptom and on bringing the body back into harmony and balance. When this balance is found the body’s natural self-healing abilities are activated, enabling internal stability and harmony to occur. Acupuncture is most commonly known for treating pain of the entire body. Increasingly, it is being used for overall wellness, including stress management. Acupuncture can also effectively treat: Headaches and Migraines, Women’s Health issues from puberty through menopause, Digestive Disorders, Sleep Disorders, Mental-Emotional issues including Anxiety, Depression and Stress and Musculoskeletal Disorders.